Through events, online donations, grants, sponsorships, and more. 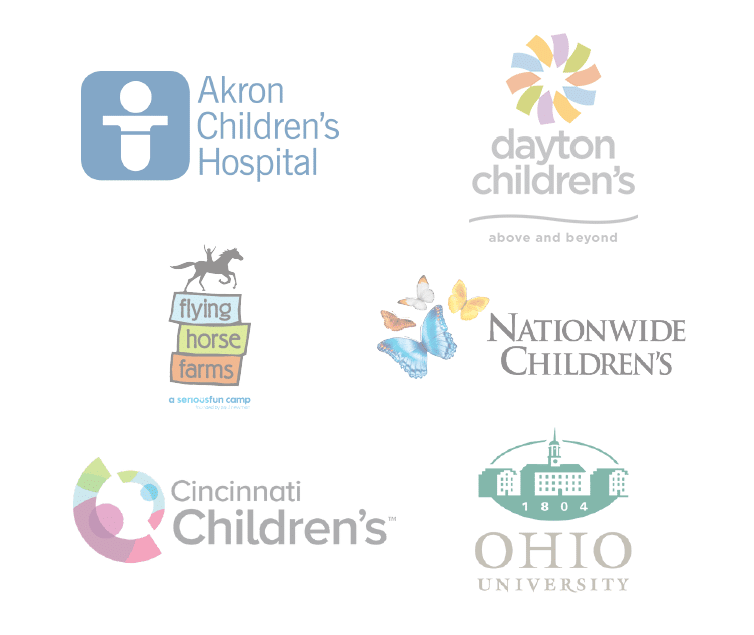 Mainly music and art therapy positions at children’s hospitals, but also programs at camps for seriously ill children, the purchase of music and art supplies and more. Sam’s Fans also has a blog and is present in social media to raise awareness about music and art therapy and the power they have. Sam's Fans was on the TODAY Show in August of 2017! Sam's Fans 5K was one of the very first things we did in memory of Samantha McCarthy. It continues to be one of our most favorite events. 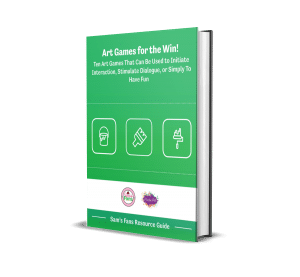 Download a FREE eBook With 10 Art Games You Can Play With Your Kids! These ten games have been recommended by an art therapist. Download your eBook here!